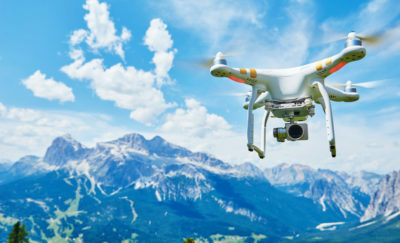 Autonomous vehicles and their technology are the cornerstones of what Uber, Tesla, and other car companies, as well as Airbus and other airlines are piloting. 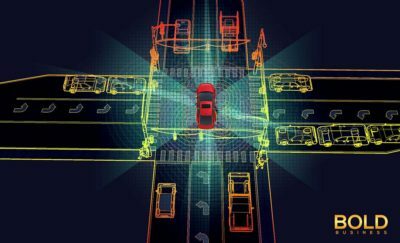 Although developments in autonomous cars are getting the most attention as we have reported in depth, there are other autonomous vehicles being developed for diverse purposes. There are autonomous boats for oceanographic readings and monitoring, as well as drone boats for surveillance platforms. Among autonomous boats, it is common to have solar power with extended use for a back-up battery. High-tech sails propel autonomous boats. These boats forward their location every minute and communicate with their base through a satellite link. It ensures that the command center is aware of the boat’s location and situation all the time. The use of an autonomous boat eliminates the need for human crew to engage in dangerous missions or critical operations. It also takes care of repetitive or routine work which can take a toll on a person’s energy and health. To launch an autonomous boat, a route is programmed, and activities are mapped and monitored. Once deployed, the vessel continuously streams and transmits information to a satellite. With solar power, an autonomous boat can continue with its mission until it is retired or retrieved. Autonomous boats aren’t getting as much attention as autonomous cars, but the future for them is happening now. Recently, the Sailbuoy Met became the first unmanned surface vehicle to cross the Atlantic. It won the 9th Microtransat Challenge by traveling from Newfoundland, Canada to Ireland. The Challenge has start and end points for the race but left the route to the autonomous boat developers. The Sailbuoy Met made the trip in 80 days, from June 7 to August 26. It took the boat 5,100 km to traverse the 3,000 km track. The Microtransat Challenge was created to contribute to the development of ocean-monitoring platform. It also provides a learning opportunity to observe how actual ocean conditions affected autonomous boats. A company based in Norway has been testing autonomous boats for almost ten years now. They developed the Sailbuoy Met and tested it extensively in the North Sea, which has harsher sailing conditions than the Newfoundland-Ireland route. The autonomous boat is two meters long and weighs 50 kg. It is 100% wind-driven and has a top speed of one to two knots. It encountered varying wind conditions ranging from calm seas to strong gale. Like a sailboat, it tacks to move against the wind. After the competition, the autonomous boat continued onwards Norway, clocking in another 1,300 km. The Sailbuoy proved effective in transmitting data regularly. It can measure ocean and atmospheric parameters as well as aid in tracking oil spills. A mobile device or computer can track the autonomous boat. It can also work as an effective communications relay station for other subsea instruments or equipment. Additionally, the Sailbuoy has solar cells along the top of the boat which power its electronics. The boat can run its electronics for one year without recharging thanks to its onboard batteries. Sailbuoy boats have monitoring instruments including wave sensors, oceanographic sensors, water quality sensors, echo sounder, and meteorological sensors. It communicates its location with the use of an Iridium satellite system. As a monitoring system, the Sailbuoy was on a 62-day mission in the Gulf of Mexico. The autonomous boat conducted several monitoring activities which measured various parameters. The deployment demonstrated the usefulness of the vessel’s measurements. 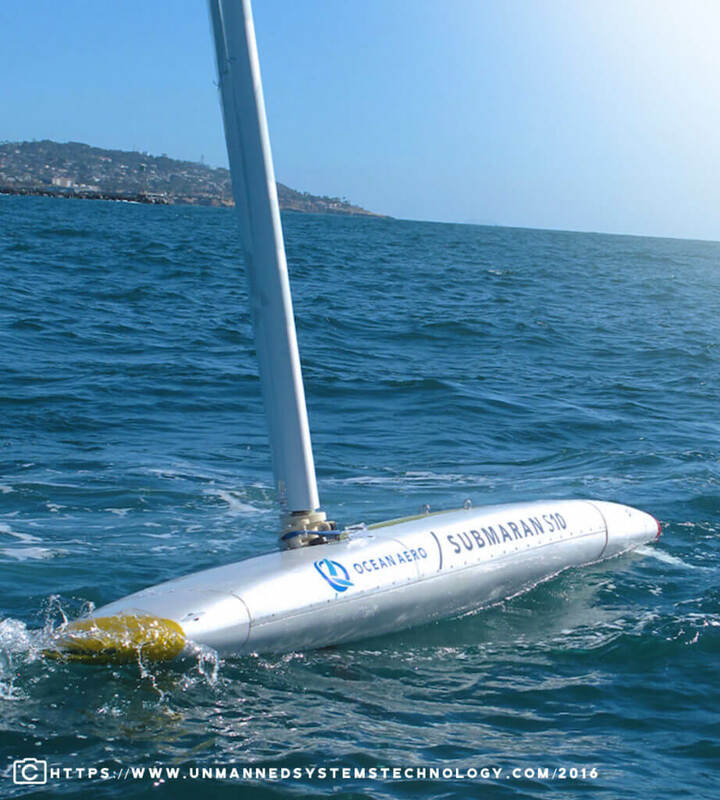 Several companies are pursuing the development of autonomous boats with the intention of tapping them for oceanographic research.Other autonomous ocean research boats already in use include Wave Glider, the world’s first unmanned autonomous robot powered by the wave energy propulsion system. There is also the SailDrone which uses a sail. Lastly, there’s the solar-powered C-Enduro. Interestingly, the Ocean Aero Submaran is a different design from those above. It is a submersible boat which can reach depths of 660 feet. On the surface, the Ocean Aero has an airfoil sail which it uses for navigation. Before submerging, the Ocean Aero’s sail folds onto the top of the craft. The Ocean Aero is 13.5 feet long, 8 feet high and weighs 280 pounds. It is useful for surveillance and information gathering. More importantly, defense may be one of Ocean Aero’s best features. The advantages of autonomous boats are their endurance durability and resilience. Moreover, these are small vehicles which have research tools and sensors. These can run a racetrack pattern or move from one waypoint to another. Gathering information 24/7, these tools are low maintenance and useful for months at a time.